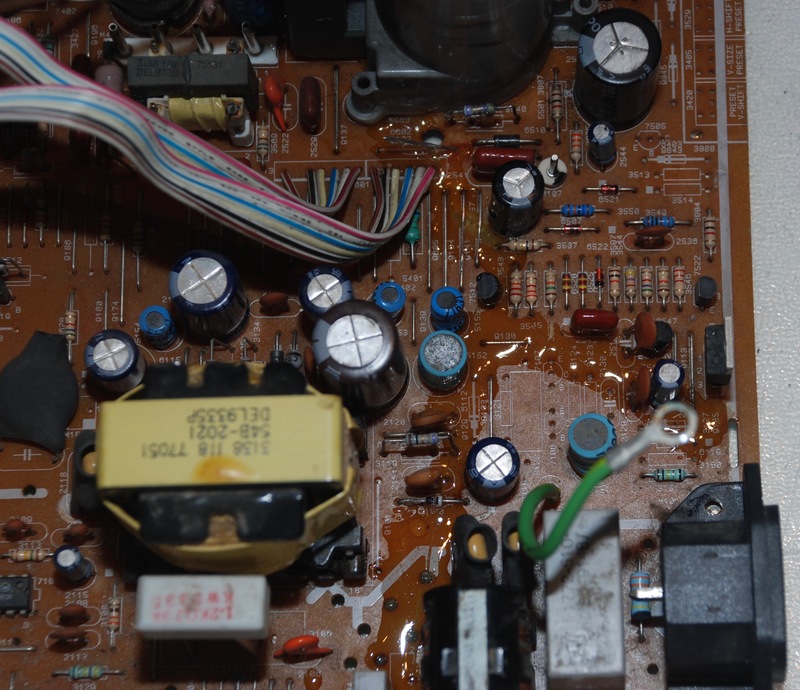 This particular monitor arrived to me with a motherboard severely broken – it looked like it was strongly hit at the connectors’ edge and the part of the board sticking outside of the plastic support just cracked breaking most of the circuits along this line. 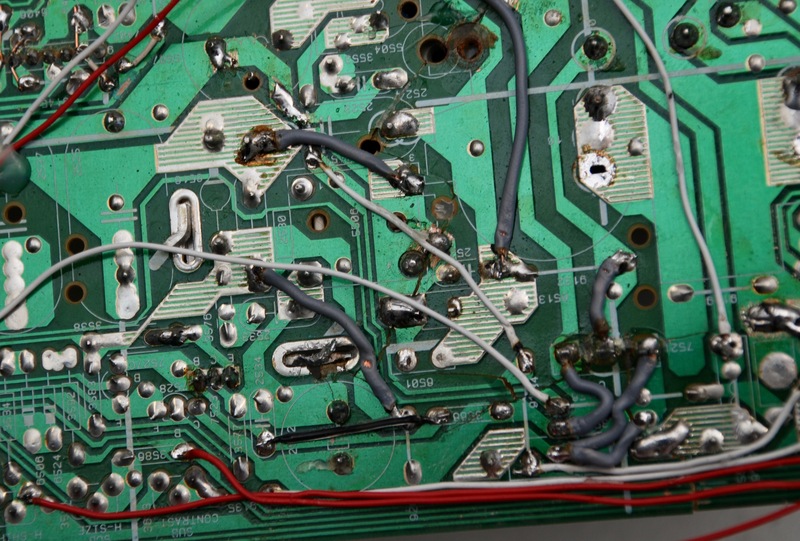 It took me several weeks but I finally managed to repair the broken connections. 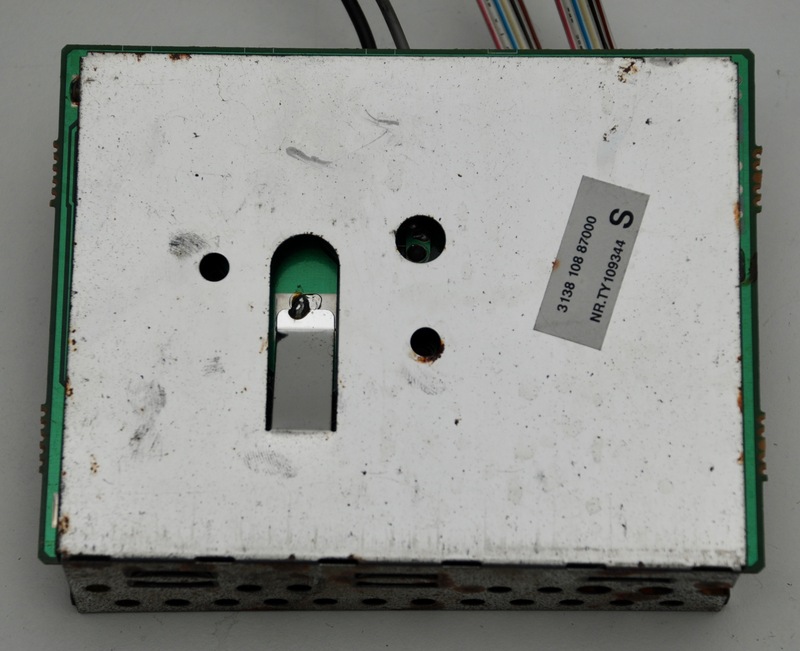 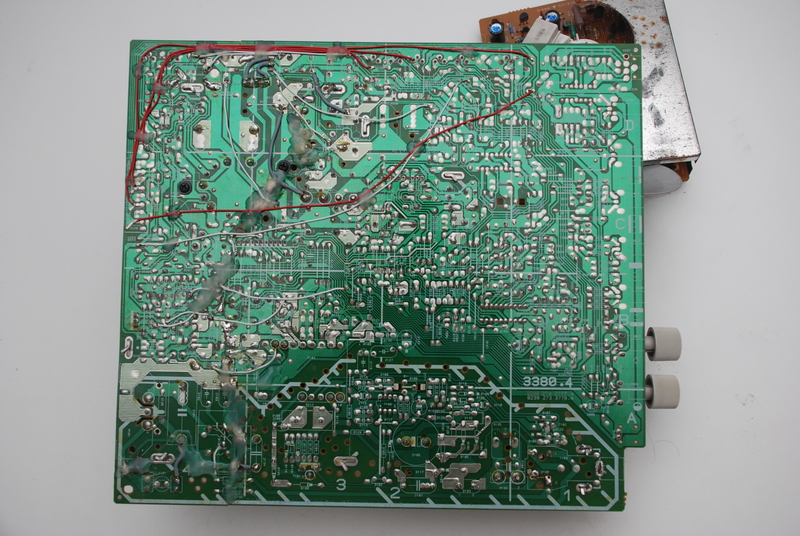 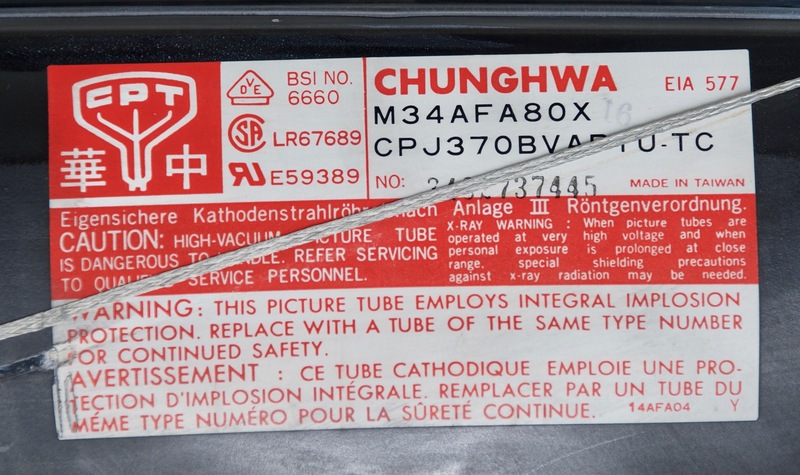 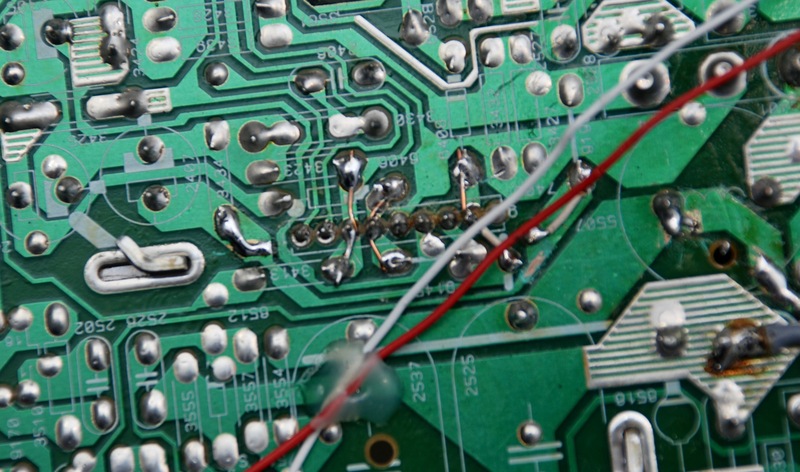 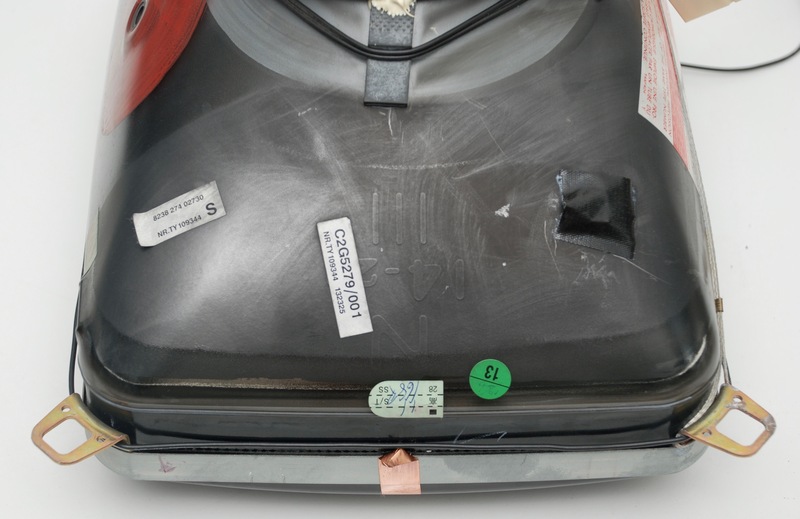 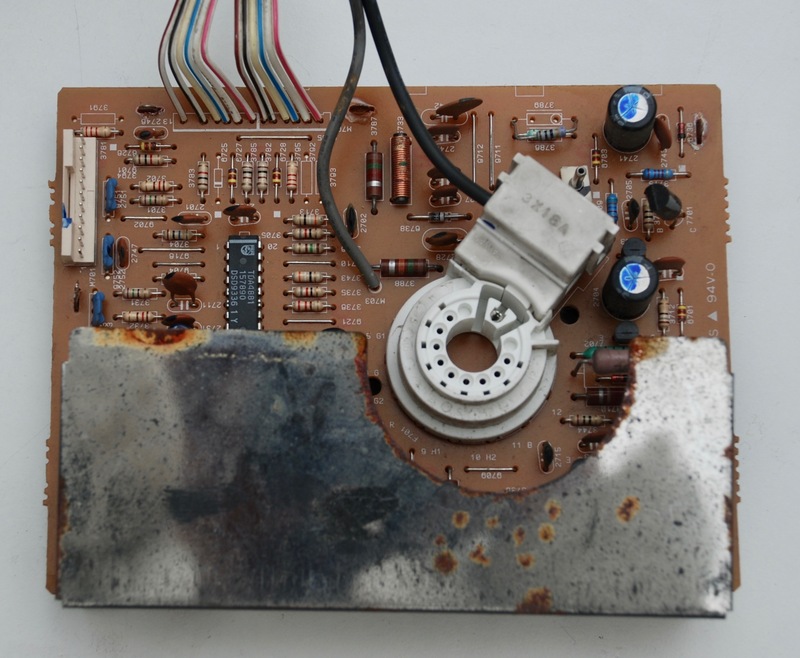 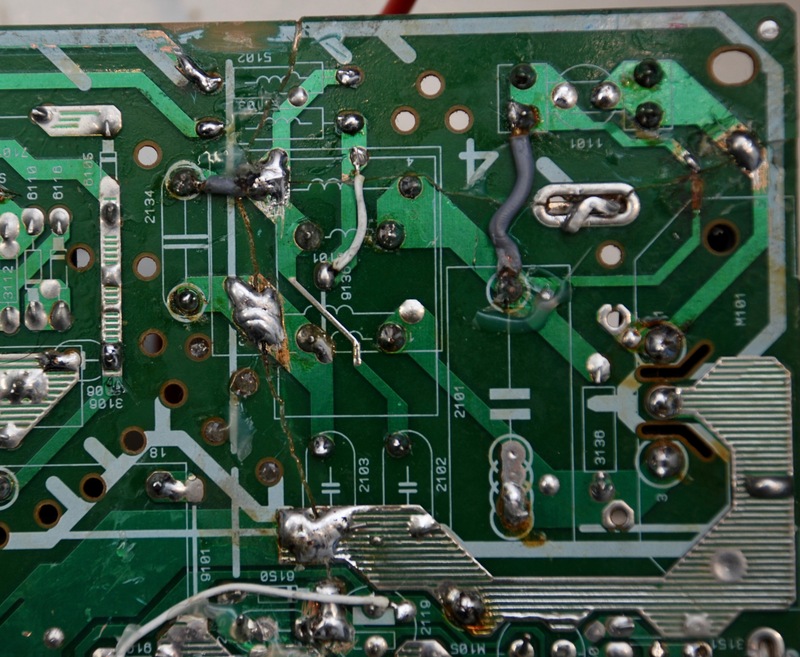 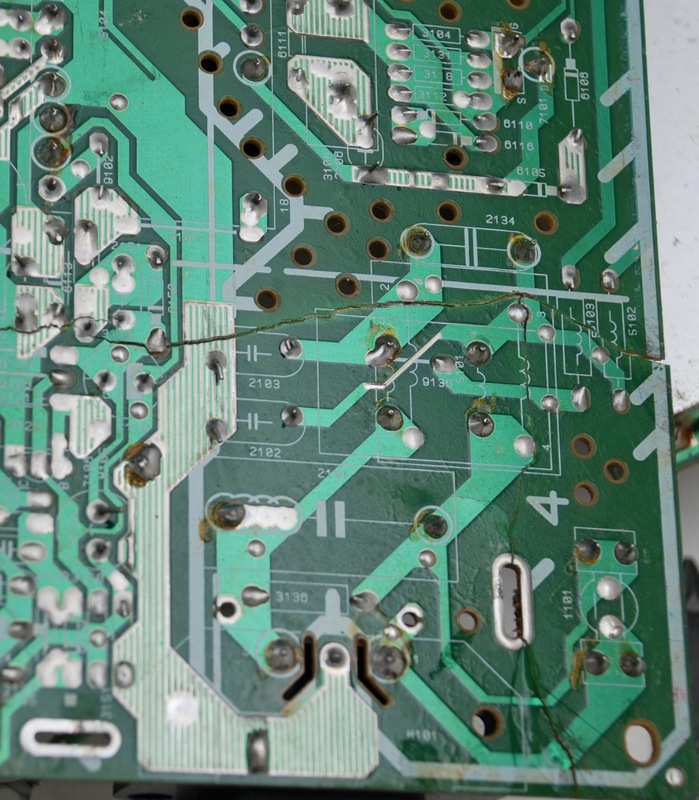 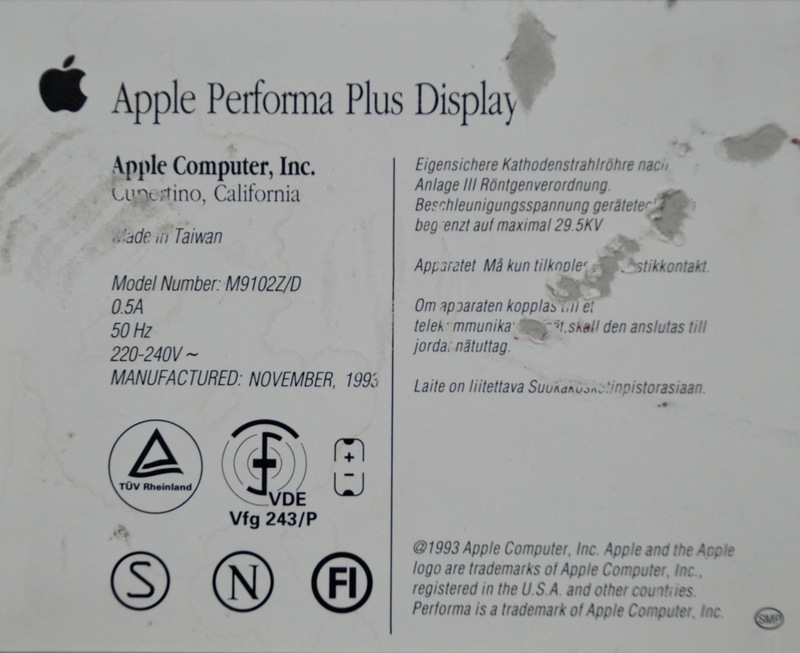 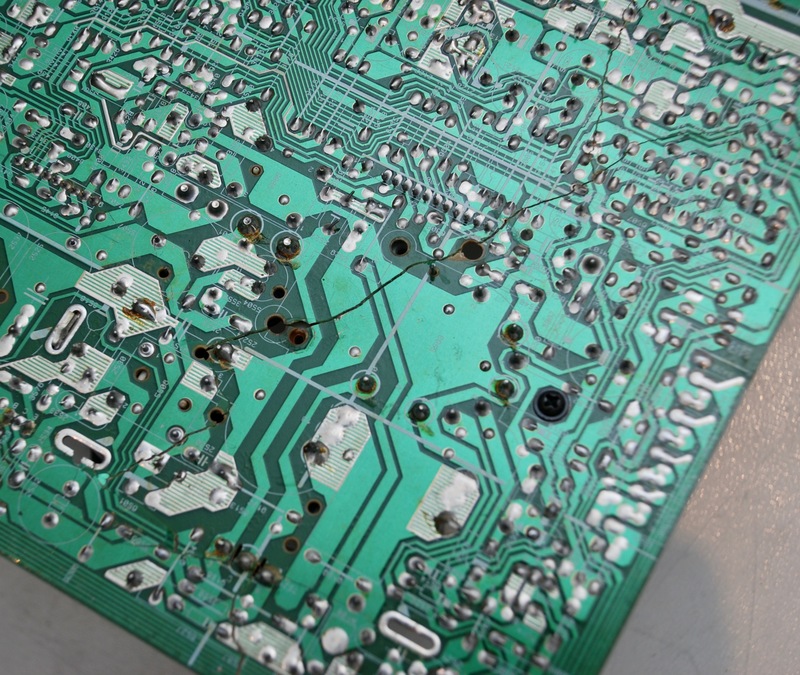 What is interesting, the circuits were cracked also where it was not clearly visible on the surface, so a thorough detection with a multimeter was needed to find all the spots needing repair. 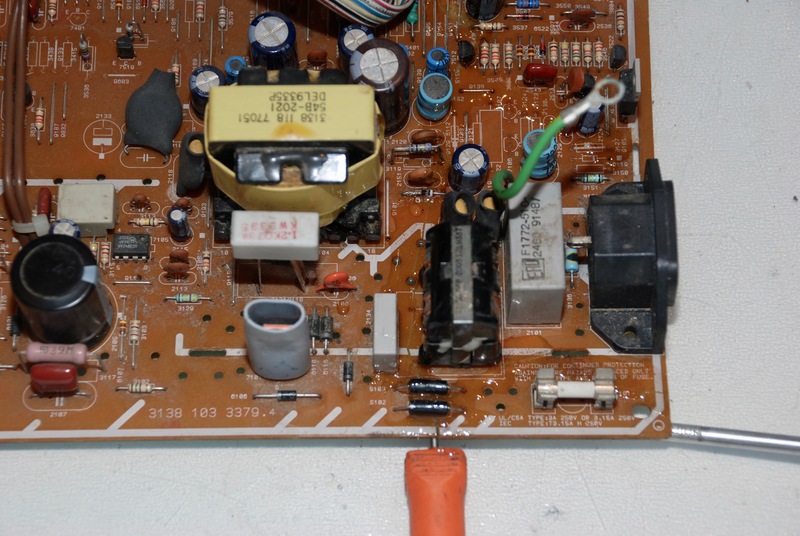 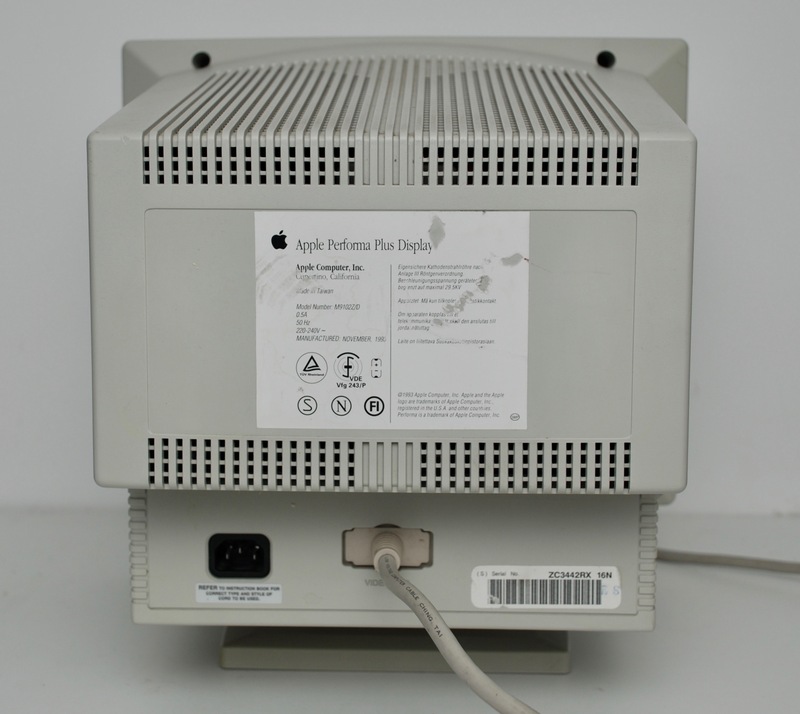 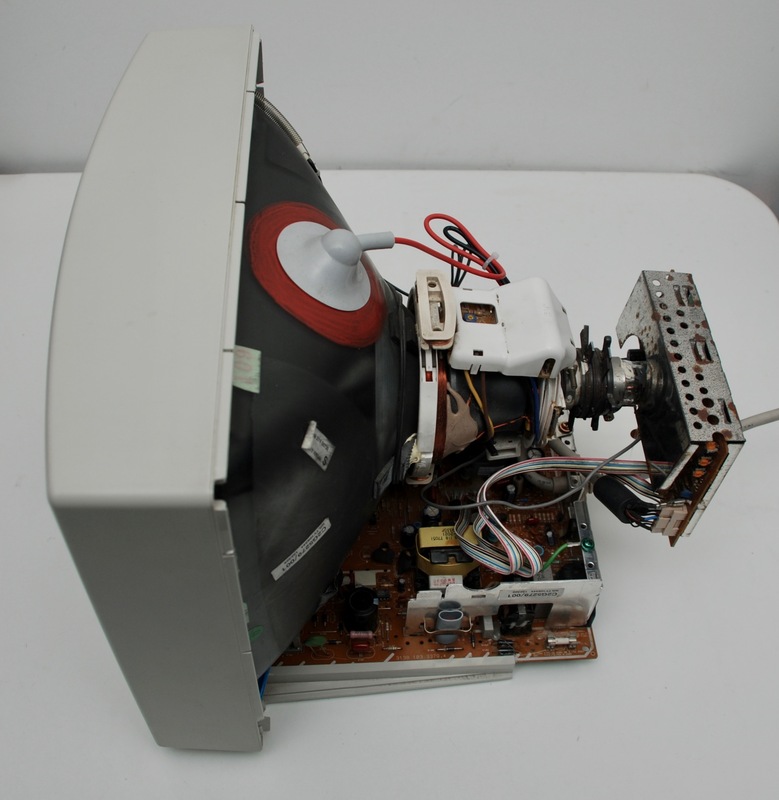 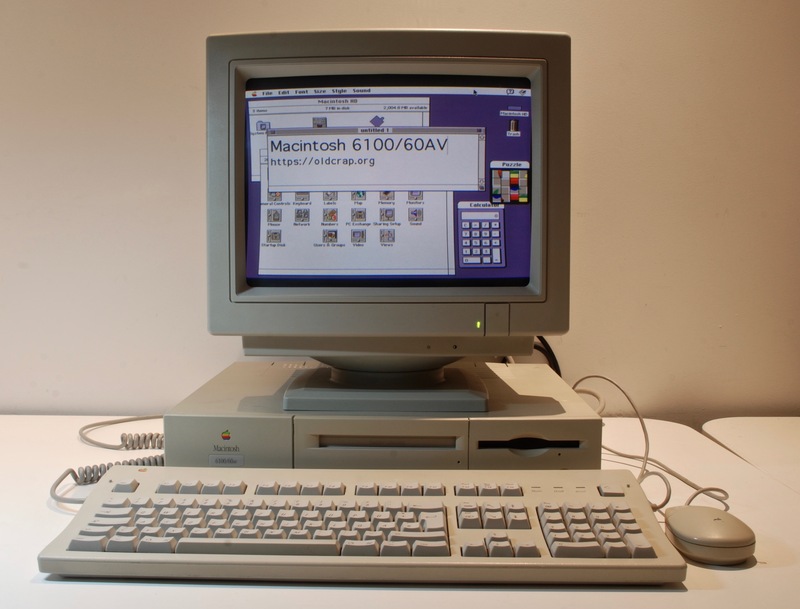 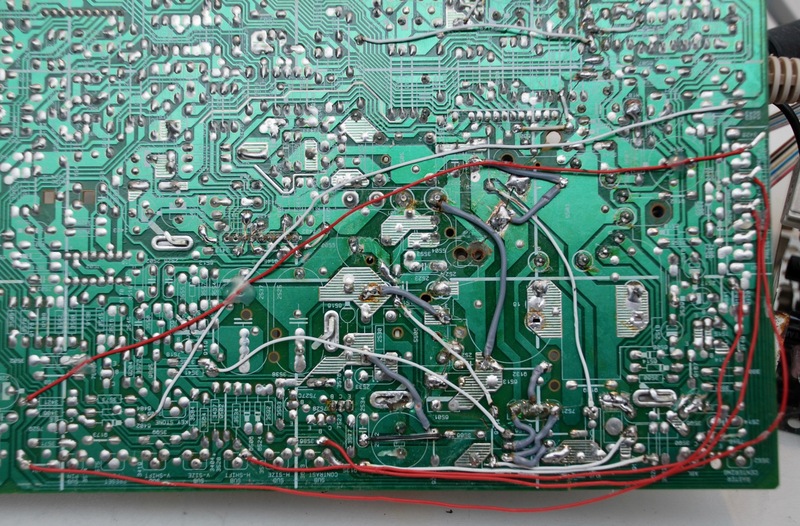 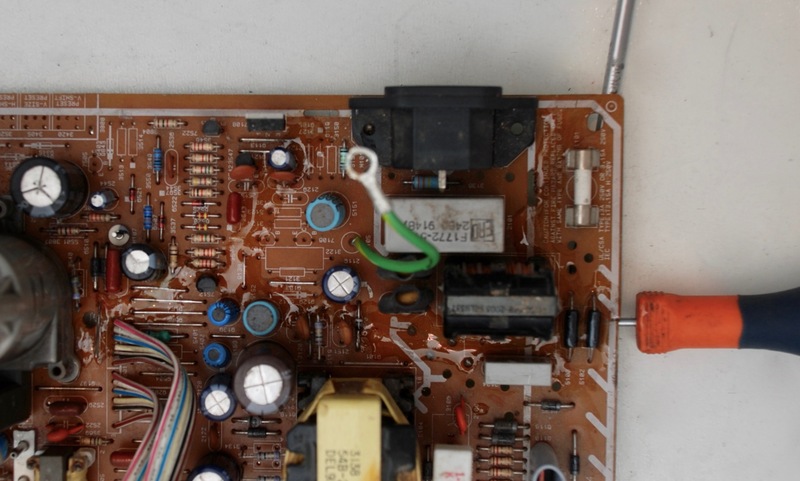 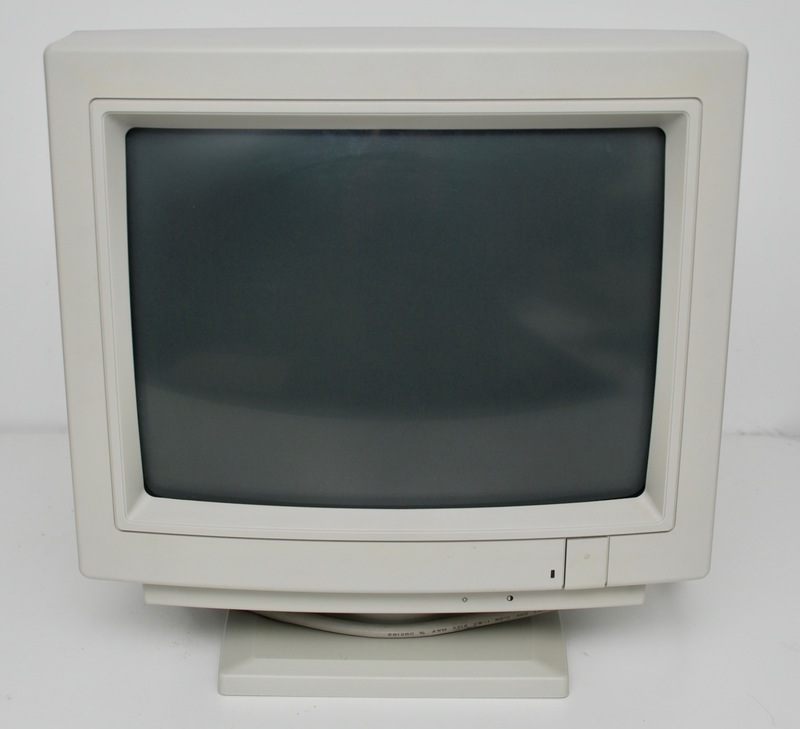 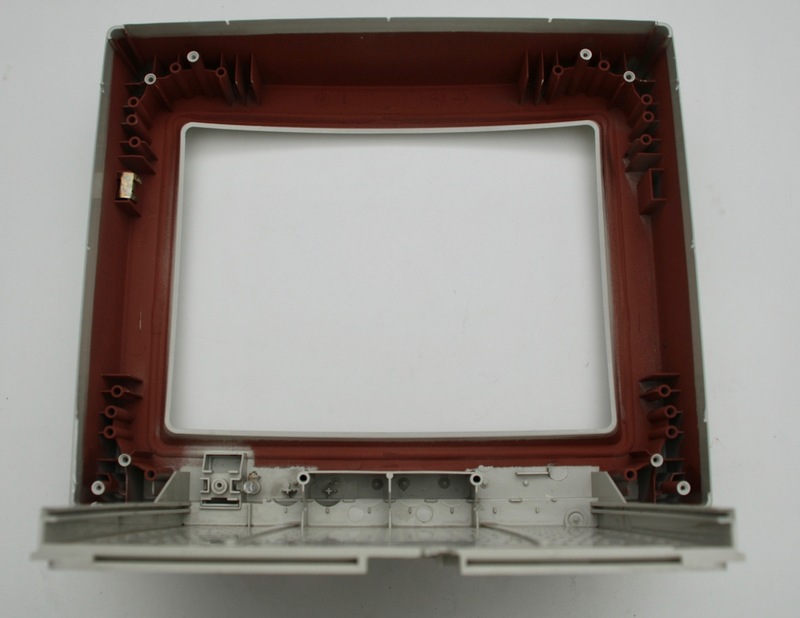 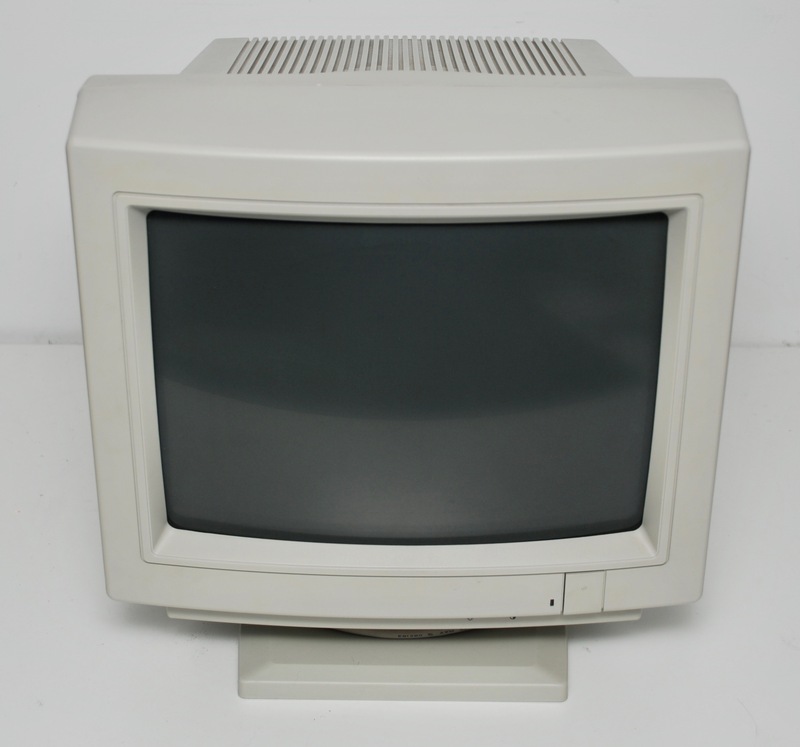 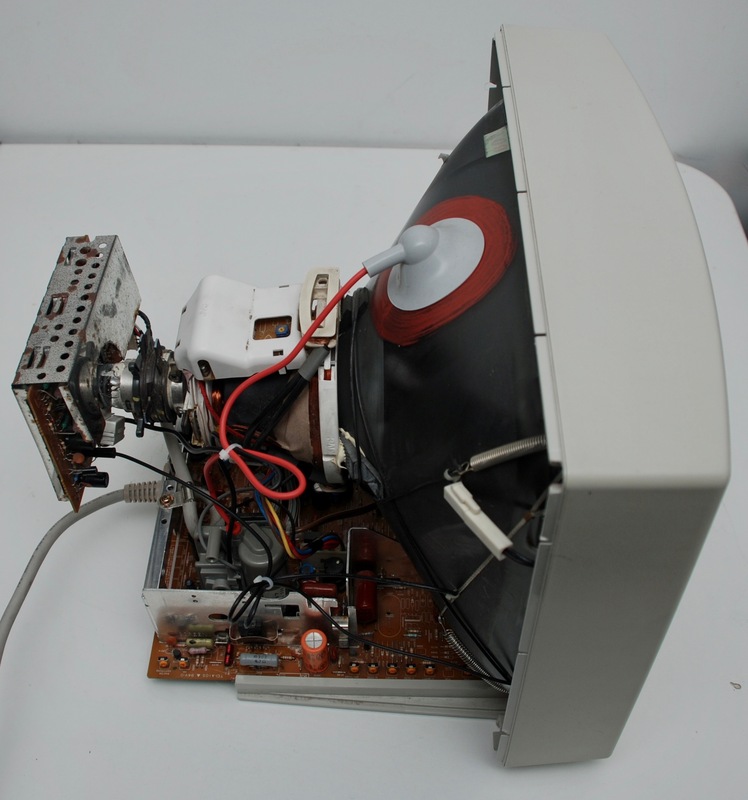 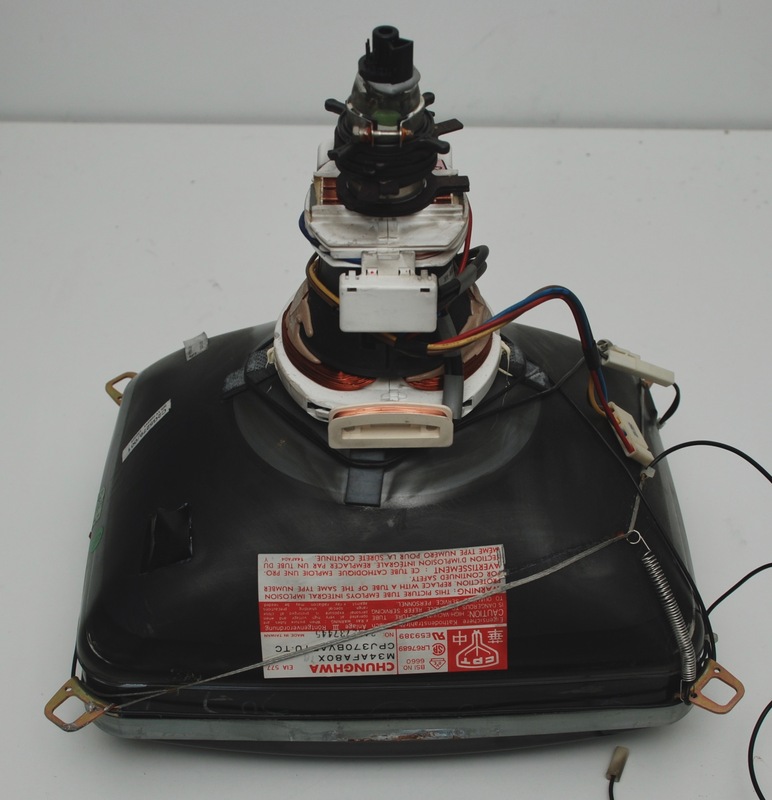 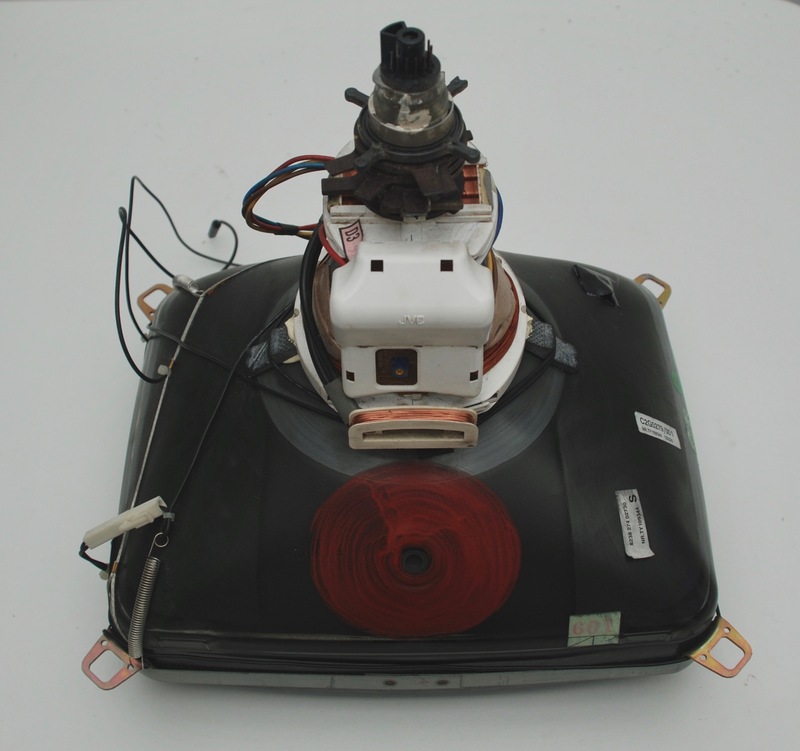 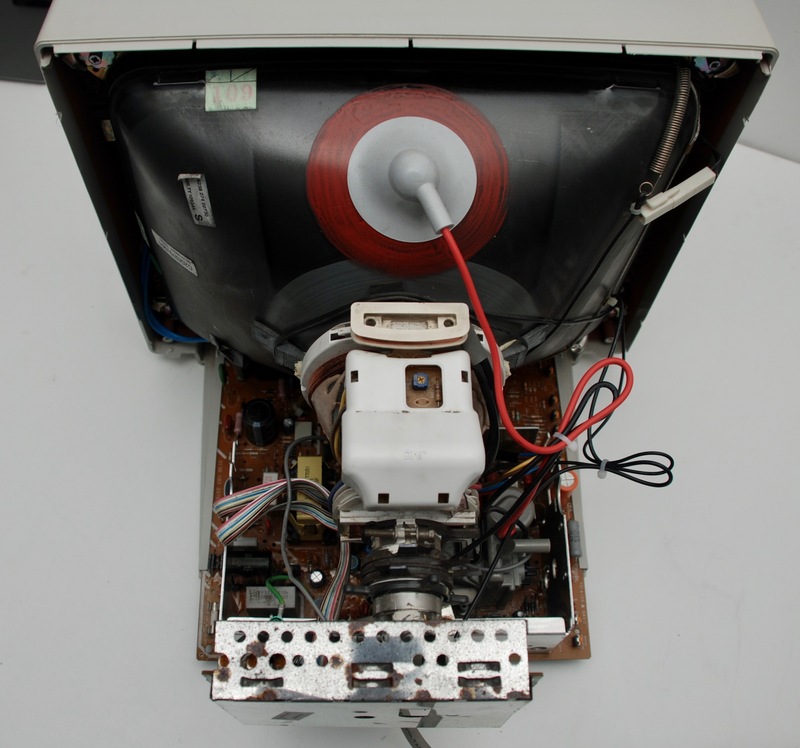 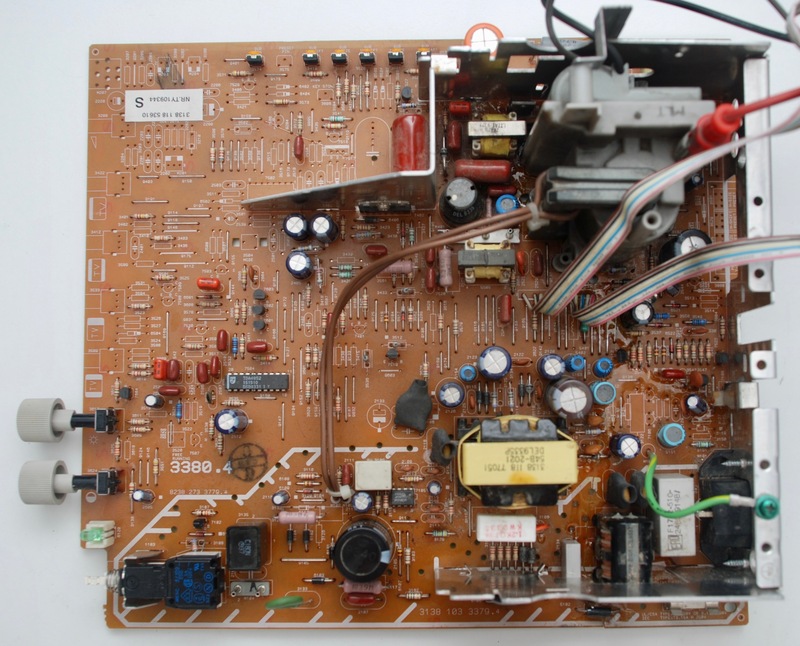 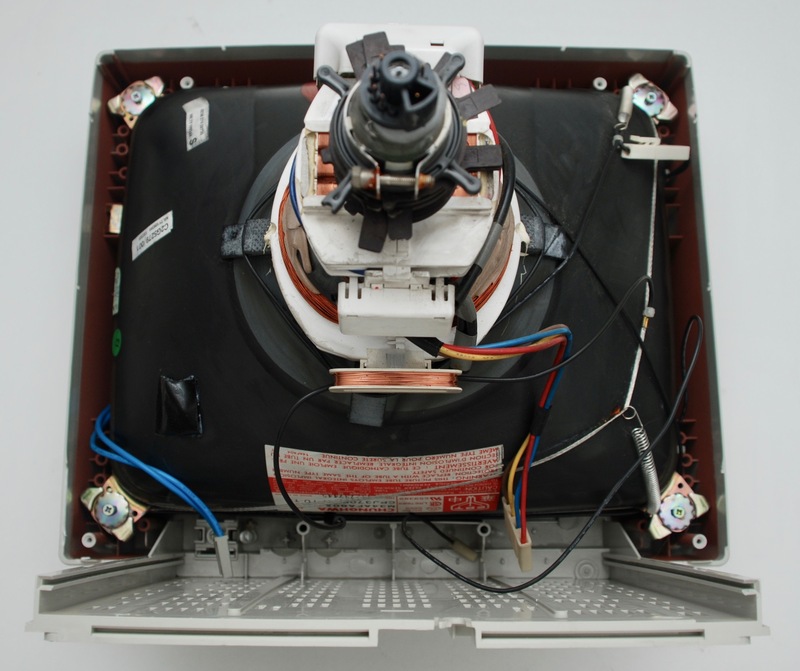 An absolutely amazing guide on repairing old CRT monitors is here: A Guide to Setup and Adjust the CRT of an Arcade Color Monitor.